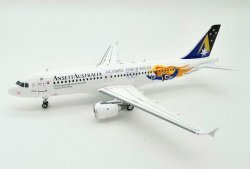 8/27 Inflight200 Arrivals & NG Models Pre-Order!!! Home Page > News > 8/27 Inflight200 Arrivals & NG Models Pre-Order!!! 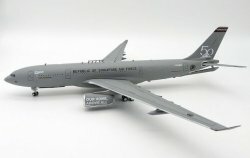 The following Inflight200 models have been produced and are now available at the distributor!!! Additionally, the NG Models have been very hot and selling very briskly!! We are doing are best to keep the models available, but I highly recommend getting those pre-orders in to avoid missing out!! !